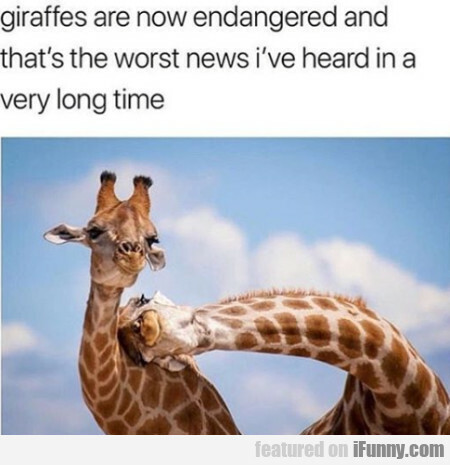 Giraffes Are Now Endangered And That's The Worst..
Bingo? Bingo Night. Stop Selling Drugs.